Stackablecabinets for archive and active film storage.Aesthetic design is suitable for outer offices..
span>Stackablecabinets for archive and active film storage.Aesthetic design is suitable for outer.. 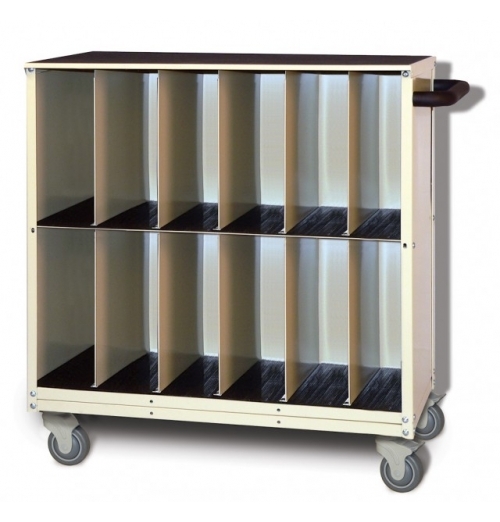 Ideal in hallways, reception areas, office and file rooms - anywhere there's no time or space to.. 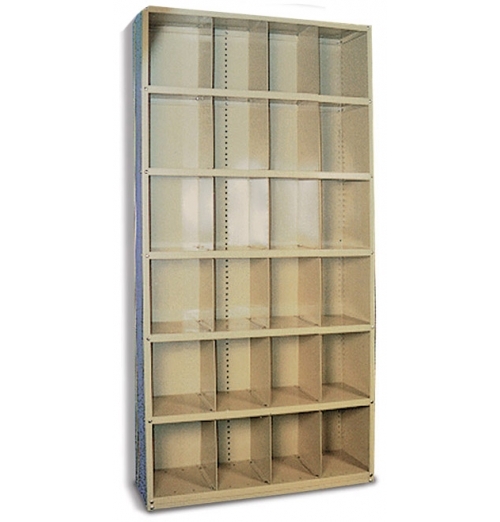 The industry standard cabinets for archive and active film storage.48w X 18d X 84h. Aesthetic design.. Specifically designed for 10" x 12" mammography film and medical records. Seven shelves (s.. 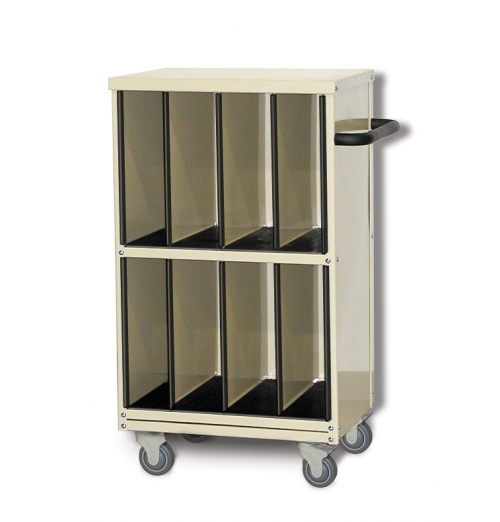 The industry standard cabinets for archive and active film storage.36w X 18d X 84h. Aesthetic design..
RECORDS TOP COVER ONLY True stackable units. No tools , no pins, and no hardware required. Ideal for..
RECORDS SHELF ONLY Truestackableunits. No tools , no pins, and no hardware required. Ideal for facil.. 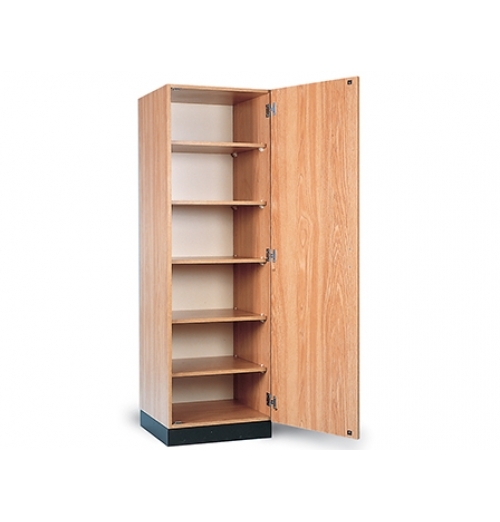 Single door storage cabinet. Perfect for storing patient handling radiology accessories like sponges..
Nominal size (not including handle): 36" x 18" x 40". 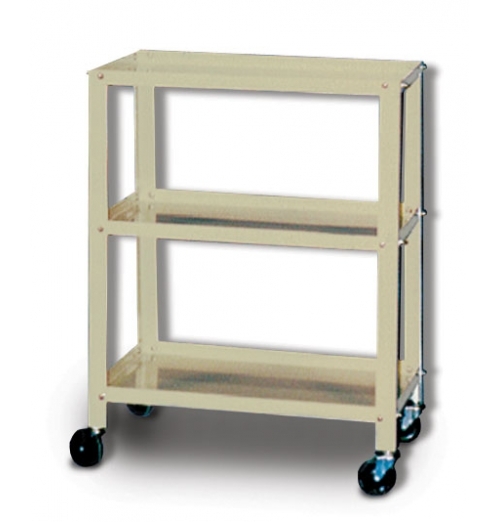 Top shelf has six 6" wide ..
Slim-Line cart: 2-tier, closed top, with dividers.Slim-Line cart: 2-tier, open top, with dividers. 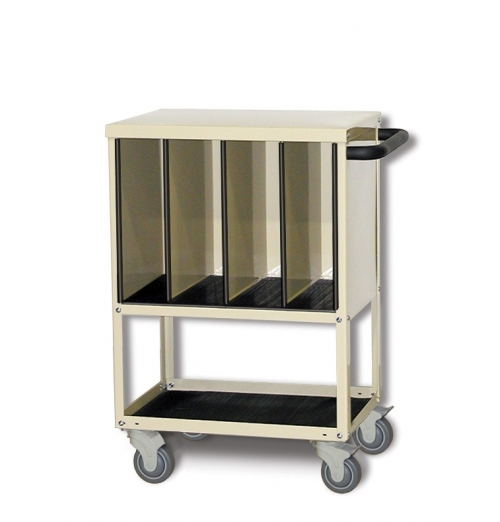 1..
Nominal size: 24" x 24" x 36"h. Four compartments: @ 6"w x 24"l x 13"v..
Slim-Line cart: 2-tier, open top, with dividers. 14-gauge welded steel. 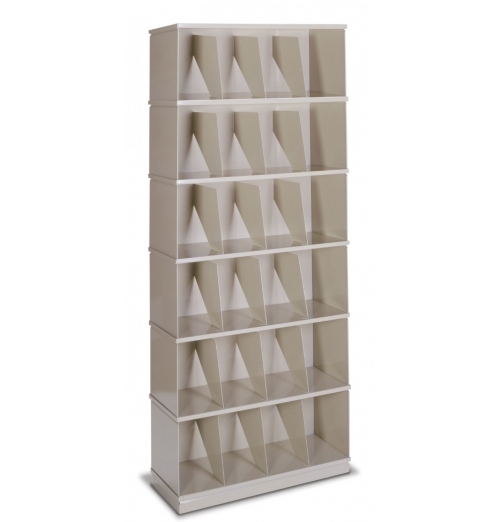 Two dividers per slanted she..
Four 6" wide compartments @ 16 1⁄2" vert. clearance. 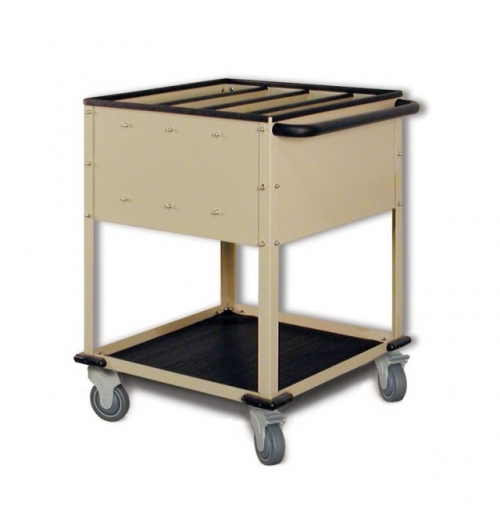 Nominal size: 24" x 18&quo..
Slim-Line cart: 3-tier, closed top, with dividers.Slim-Line cart: 2-tier, open top, with dividers. 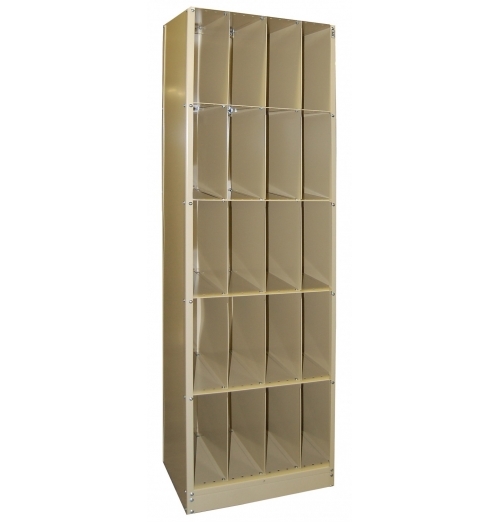 1..
Stackable cabinets for film storage.Aesthetic design is suitable for outer offices as well as file r.. 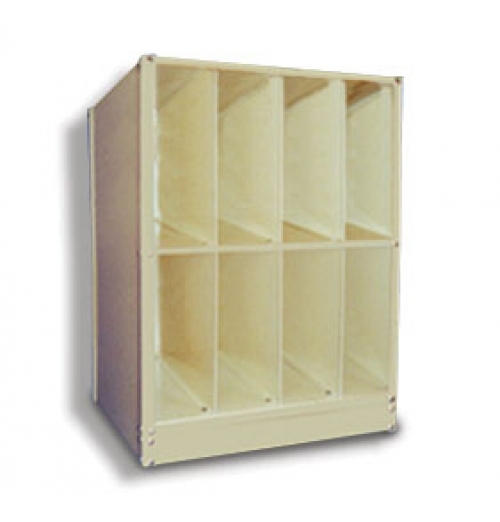 Eight 6" wide compartments @ 16 1⁄2" vertical clearance. Nominal size: 24" x 18..
Two compartments: 8"w x 24"l x 13"vert. 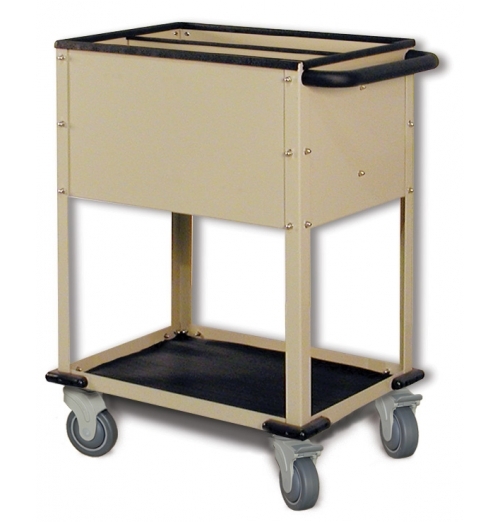 Nominal size: 24" x 16" x 36"h..
utility cart: 25" x 19" x 30" Perfect for transporting items, storing sponges, linens..
All purpose utility cart. Ideal for sponges, linens, accessory items, etc. Comes with a 150 pound ca..